A website is essential to helping your business grow and finding new customers. 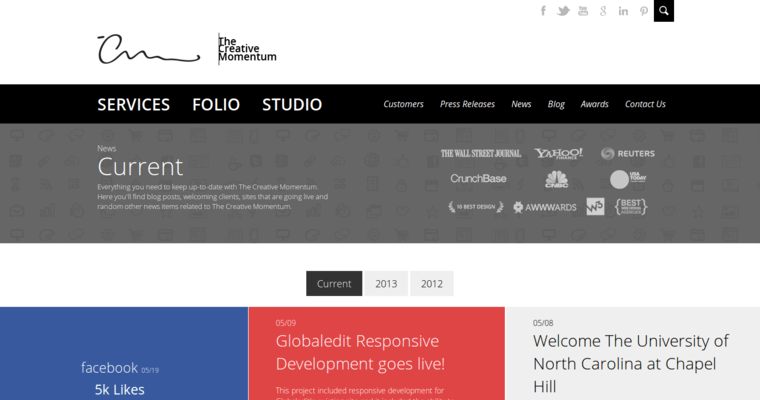 The Creative Momentum is ready to help you get a new website. Even if you already have a website, they can help you make updates so that the website works more effectively for your company. From graphics to writing code, this firm has all the skills necessary to help almost any size business. They can handle every aspect of your new website or just a couple of specific parts. 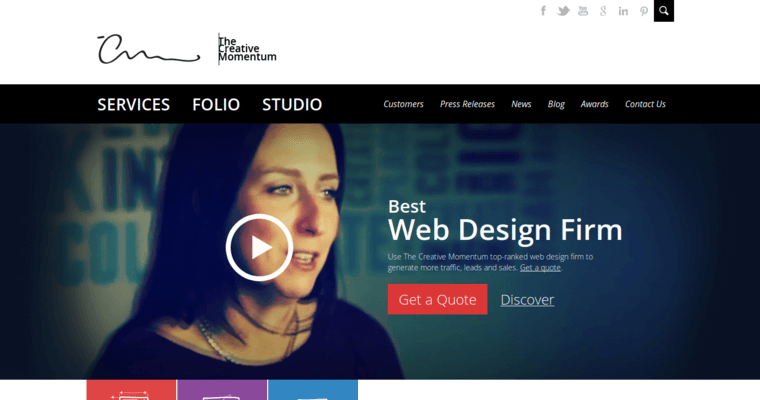 The Creative Momentum will work closely with your company to make sure that they know how you want your website to represent your company. They can help you create a website where your clients can safely and securely make purchases online. You can visit this firm's website to view their portfolio to get an idea of their capabilities. 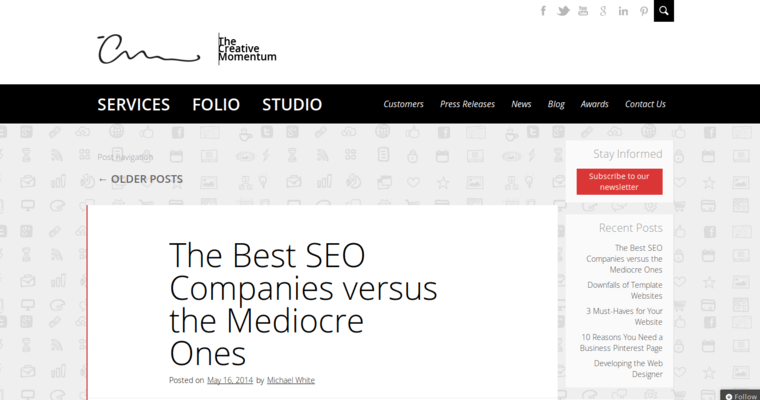 Also, you can read past testimonials for clients they have already created websites for.